Nothing beats homegrown tomatoes, and of course, everyone thinks they grow the best ones. 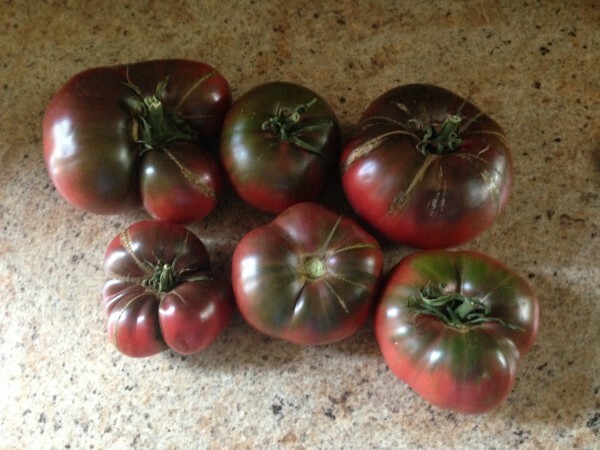 Really, the argument is sort of moot because any garden tomato is pretty great, but here’s your chance to prove to central PA who has the best. This Saturday from 1:00 to 3:00 p.m. Tait Farm Foods will hold their annual Tomato Festival, featuring a variety of tomato contests, including a home-grown tomato taste-off. Along with the taste-off, Tait Farms will hold both a professional chef and amateur chef tomato cooking contest. The Iron Chef-style faceoff will first feature the best of our area’s chefs putting up their best tomato recipe to the taste buds of a panel of judges. Then, amateur chefs will offer up the best tomato dish their kitchen can produce to find out whose tomato cuisine reigns supreme.